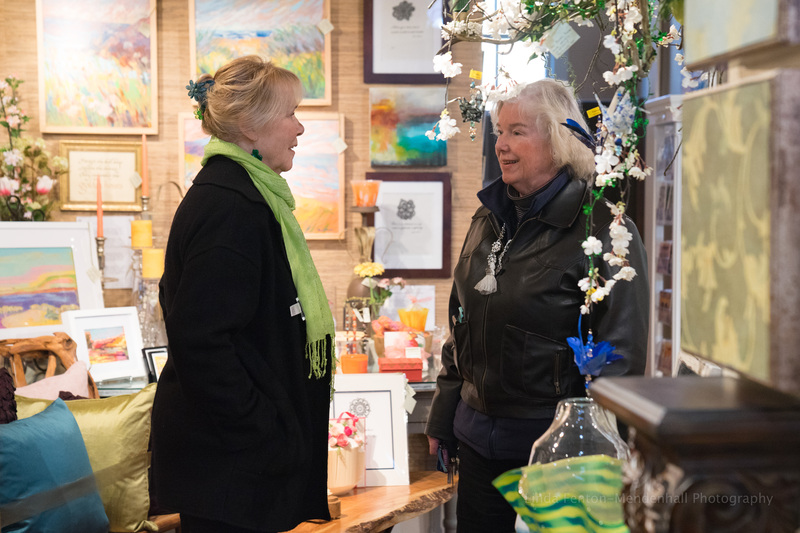 ‘Life Abundant’ exhibit on view now through April 29. Back wall display featuring acrylics by Jan Shield, landscapes by Judy Horning Shaw, cabbage by Sandy Caghill, and vintage Hunt Slohem bunny art. On the trestle table display: floral oil by Blue Bond, Landscape by Jan Shield, art glass by Mike Fox, calligraphy by Penelope Culbertson, handmade journal by Christine Trexel, segmented vase by Mike Brown, bracelets by Barbara Walker, floral cards by Mike Mason, sand blasted beverage glasses by Bob Heath, hand-made candles and mouth blown glass. 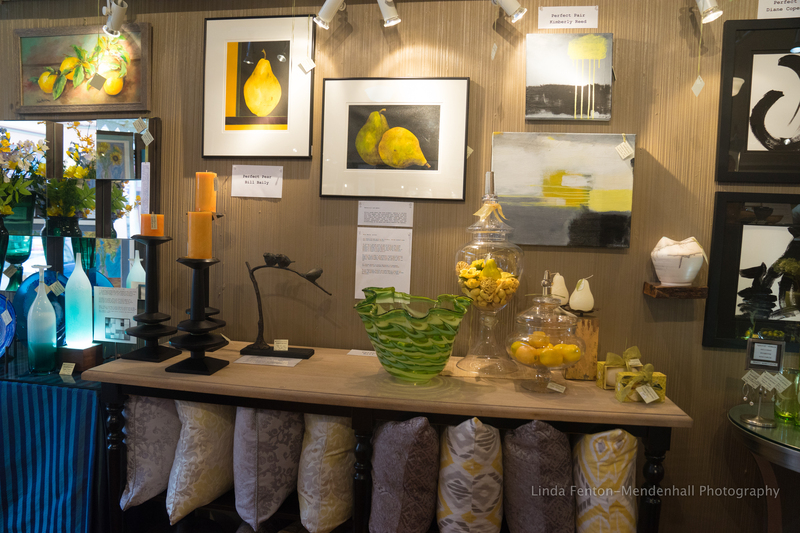 Pillar wall display features oils by Melissa Jander. 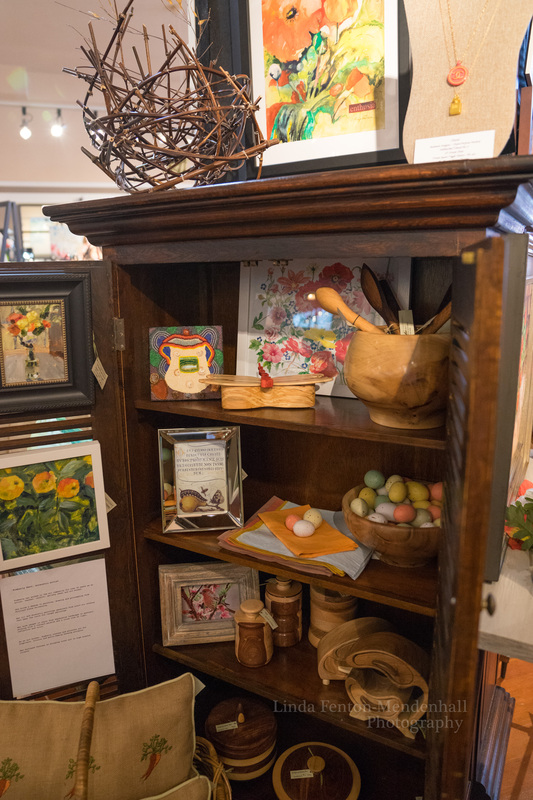 Cabinet top featuring bamboo basket art by Charles Schweigert, watercolor by Carolyn Macpherson and vintage Chanel necklaces by Reneé Hafeman. Cabinet interior featuring beaded mosaic box by Gayle H. Seely, rice paper art by Zifen Qian, dragonfly book matched box by Ray Noregaard, oak spoons by Mike Morris, wood bowl by Mike Brown, encaustic poppy by Kimberly Kent, floral oil by Melissa Jander and wood canisters by Fred Lukens. 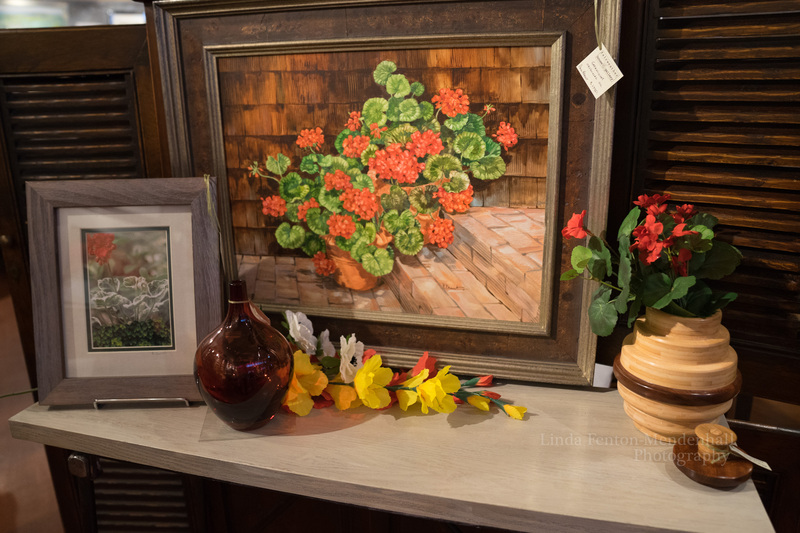 Floral oil by Paul Brent, wood canister by Fred Lukens and mouth blown art glass. Art by James Waterman, laser cut bronze bowls, wood bowl by Mike Brown with wire garden follies. 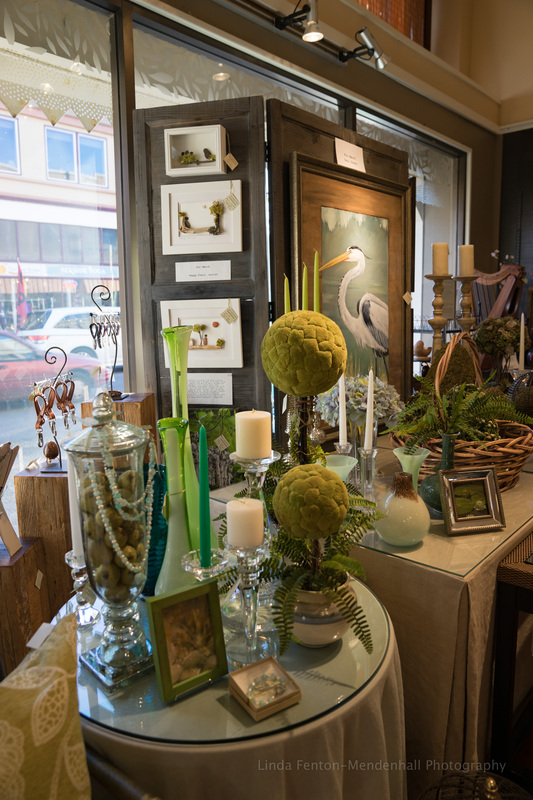 Calligraphy by Penelope Culbertson, portrait oil by Blue Bond, impasto floral by Melissa Jander, mouth blown glass vase with mercury glass candlesticks, hand-made ribbed candles and one-of-a-kind asymmetrical necklaces by Mary Truhler. 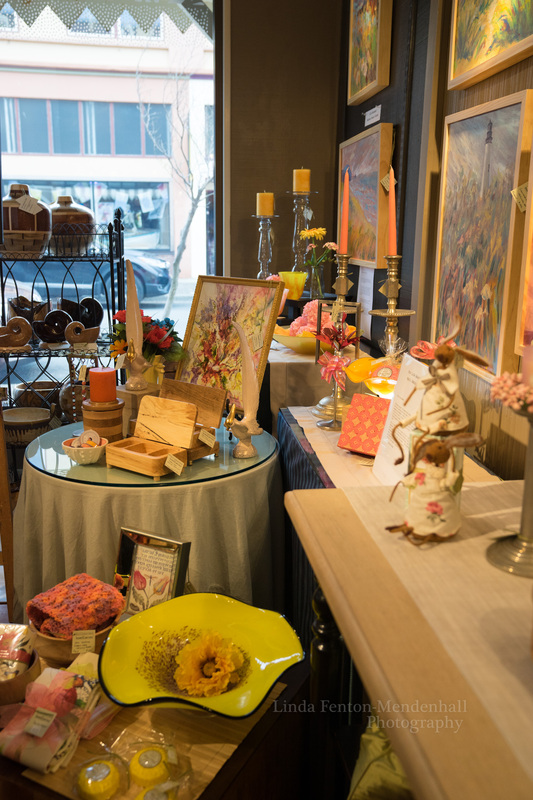 Floral art by Barbara Bacon Folawn, art glass by Bob Heath, handmade paper box by Christine Trexel, knitted shawl by Karen Johnson, jewelry boxes by Ray Noregaard, wood shells by Mike Brown, bracelets by Mary Boitta and abstract watercolor by Jo Pomeroy-Crockett. 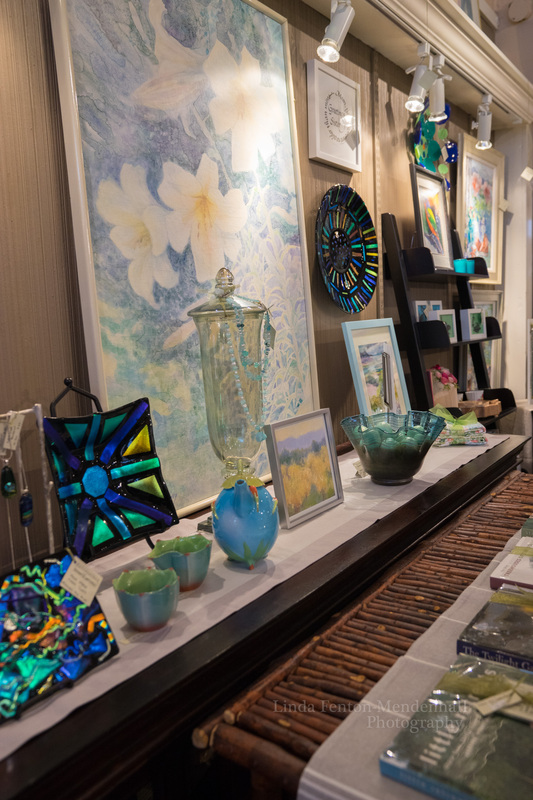 Fused glass by Mike Fox, floral art by Bev Drew-Kindley, yupo art by Carolyn Macpherson, glass platter by Sandy and Bob Lercari with floral teapot set by Kate Caryle. 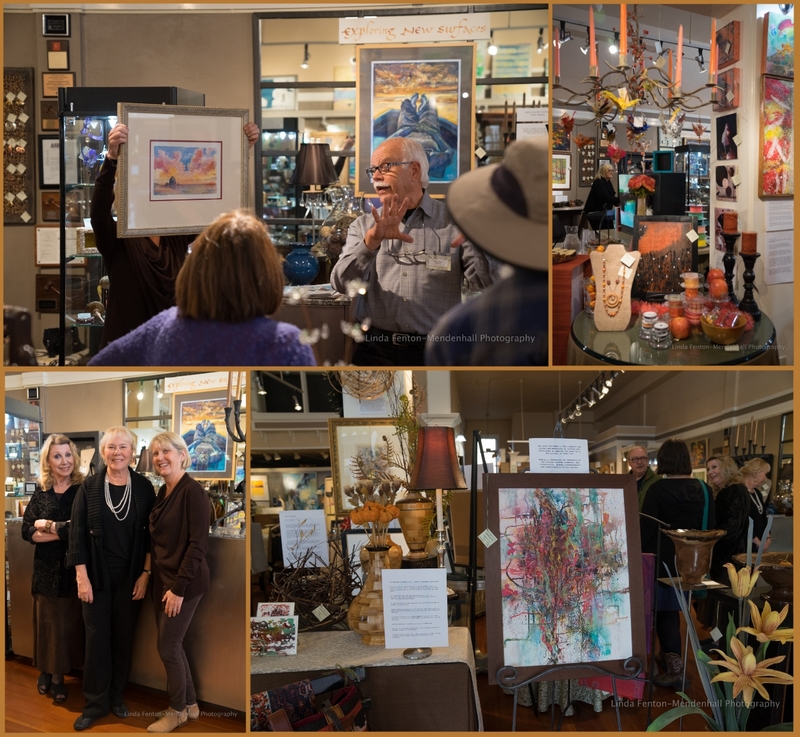 “Displaying for ‘Life Abundant’ Fairweather’s April exhibition, was a delight working with selected regional artists.” D. Fairweather, gallerist and allied member, A.S.I.D., American Society of Interior Designers. Looking back. Top ten Fairweather moments in 2018. #10. Seaside Painting LIVE ™ demonstrations. At the easel is artist Carolyn Macpherson. #9. Fourth annual harp petting zoo. 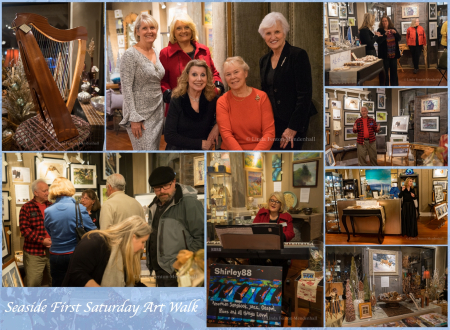 Faiweather’s December Seaside First Saturday Art Walk. #8. 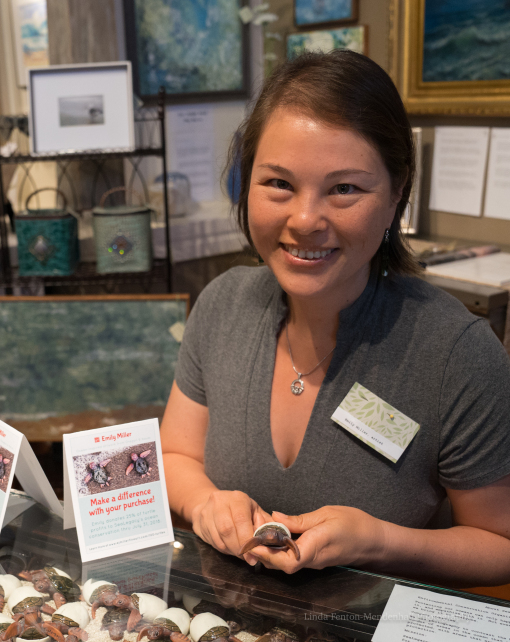 Artist Emily Miller’s 100 Turtles project. Doing good works. #7. Shirley 88 performing LIVE on the Fairweather grand. #6. Celebrity artists Jorjett Strumme, Agnes Field and Barbara Rosbe Felisky lecturing. #5. 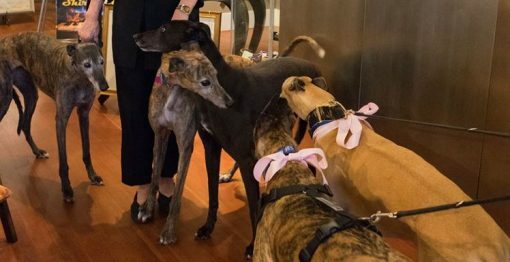 Five rescued Fairweather greyhounds made an appearance in the gallery. #4. Share and Share Alike exhibition. Indeed, a show with a personal backstory. 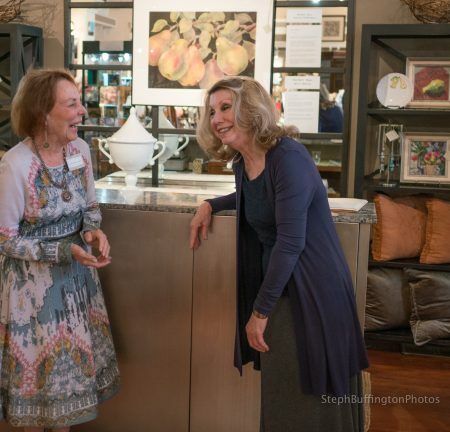 Pictured with calligrapher Penelope Culbertson. #3. 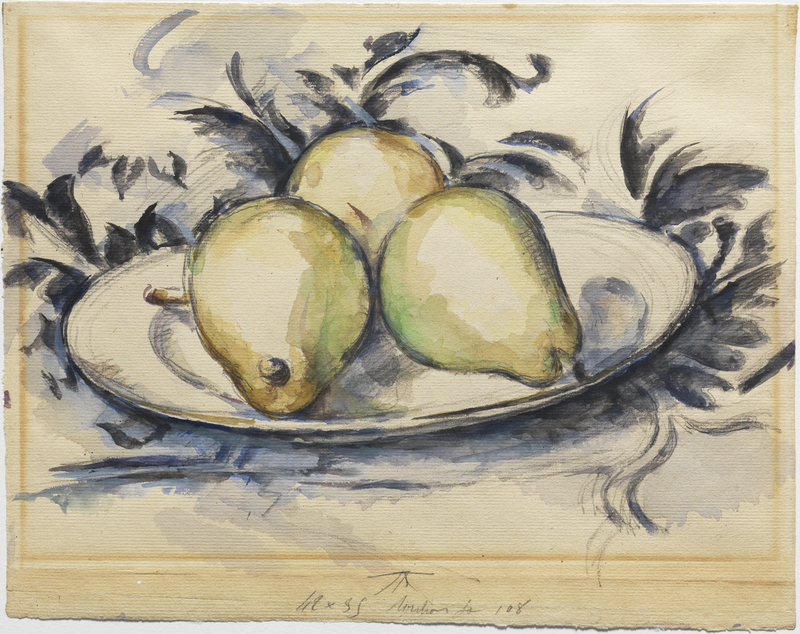 The Perfect Pair, Perfect Pare and Perfect Pear exhibition. Jo-Pomeroy-Crockett, PhD., explains. #2. 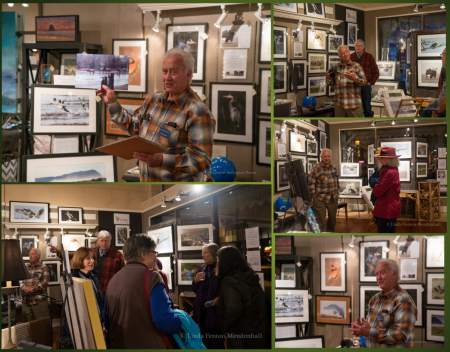 All the Neal Maine naturalist and habitat lectures at 6:pm during the Seaside First Saturday Art Walks. #1. Paul and Lana Jane Brent. Looking back and, surely, looking forward to 2019. Please visit http://www.fairweatherhouseandgallery.com for more information. Exploring New Surfaces after party images. Salt enhanced watercolor by Paul Brent, encaustic beeswax painting by Peg Wells, pastel by Kathy Moberg, archival papyrus pen and ink, rice paper by Zifen Qian, mixed media on easel by Jo Pomeroy-Crockett. Mixed media art mask by Jorjett Strumme, miniature oil by Barbara Rosbe Felisky, impasto oil paintings by Leah Kohlenberg and Painting Seaside LIVE(tm) Paul Brent. 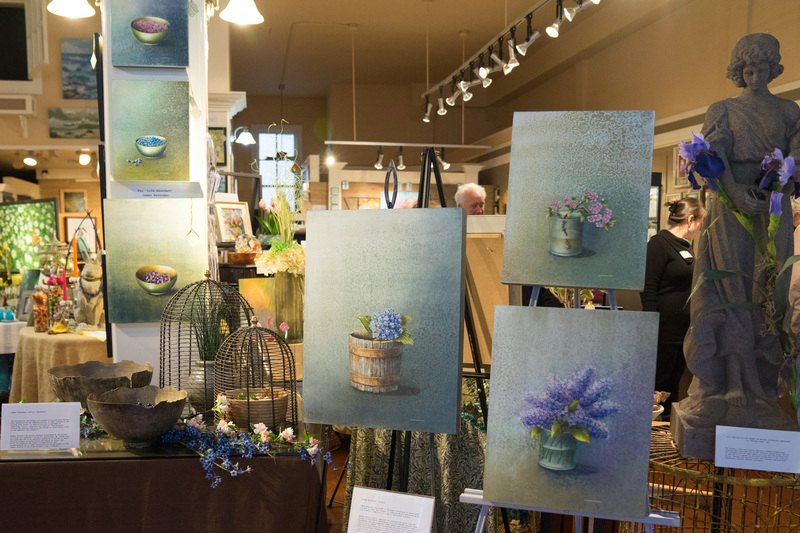 Art in photo: Carmela Newstead chiseled oil on linen, Agnes Field fresco art and a series of three impasto oils framed in basswood by Martha Lee. Photo by Linda Fenton-Mendenhall. Exploring New Surfaces, a Fairweather exhibition, through October 31. Get the look. 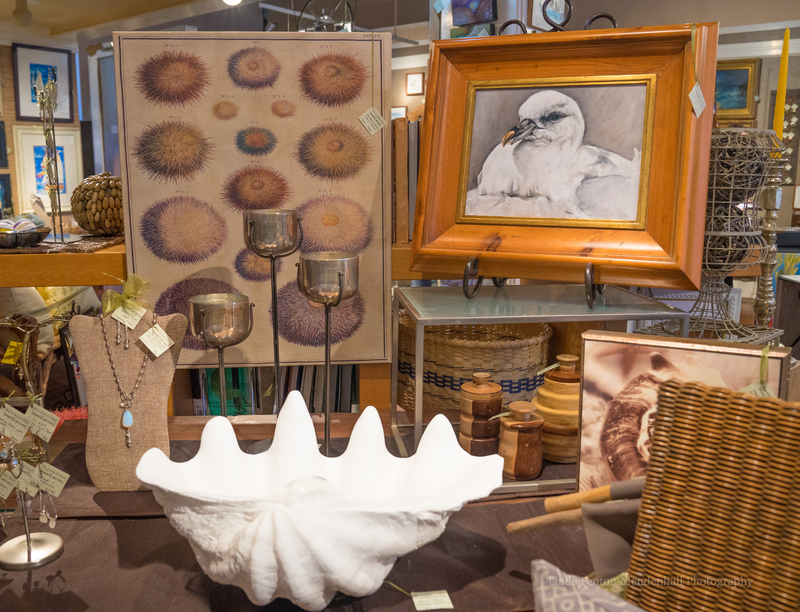 OCEAN accessories and art at Fairweather’s. “Sea Star” by Paul Brent. Original oil on linen. 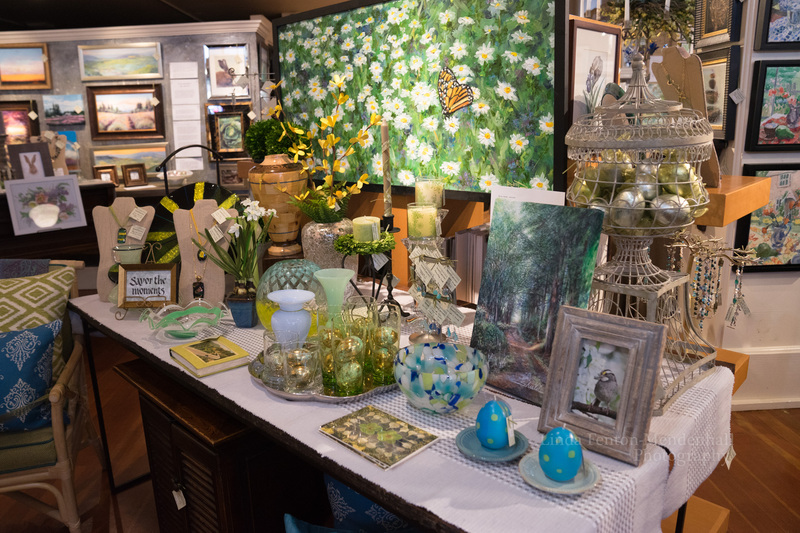 Table top display features one-of-a-kind accessories: mouth blown glass, driftwood garland, vintage glass and handmade glass spheres. 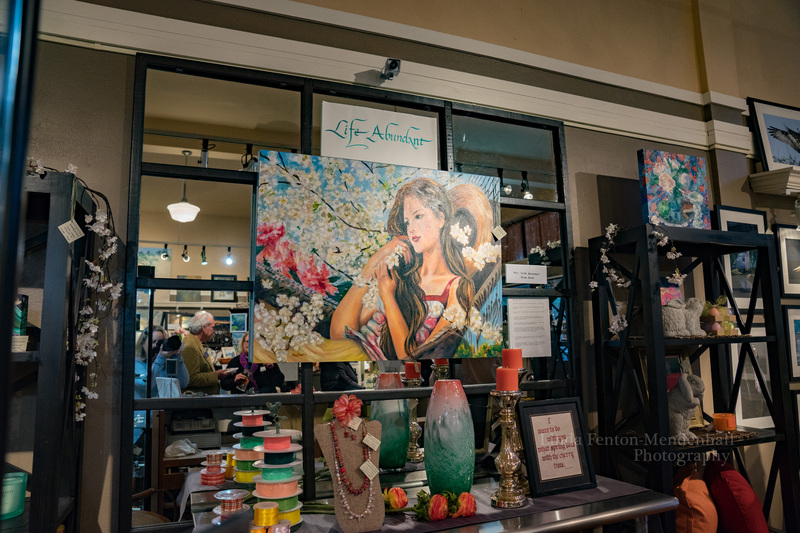 Pastel art by Lynda Campbell, jewelry by Christine Johnson, sepia photo by Peggy Stein, pen and ink by Jo Pomeroy-Crockett. 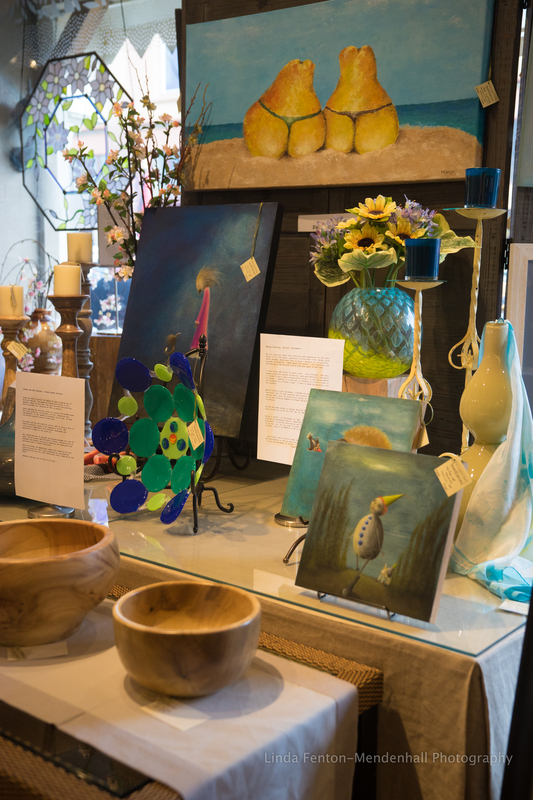 Abstract art by Jan Rimmerman and Diane Copenhaver, ostrea bowl and watercolor art by Emily Miller. 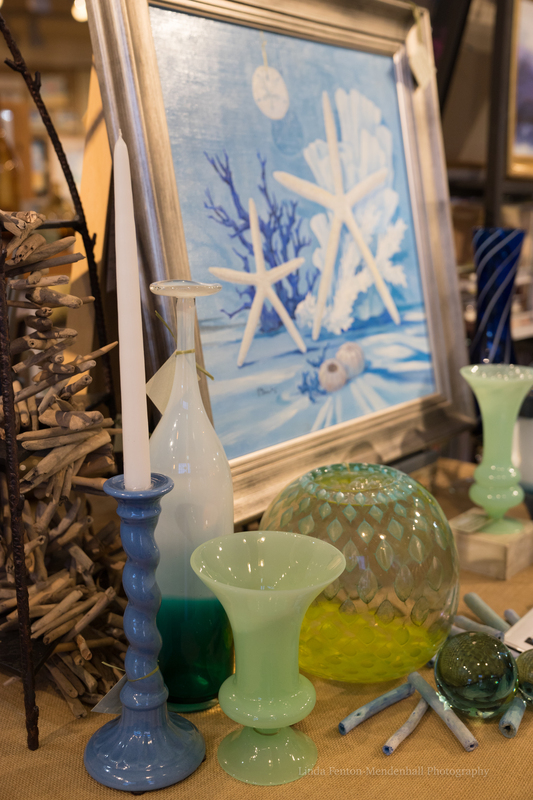 Table displays feature the art and artists that, truly, offer endless inspirations for idyllic times at the beach. 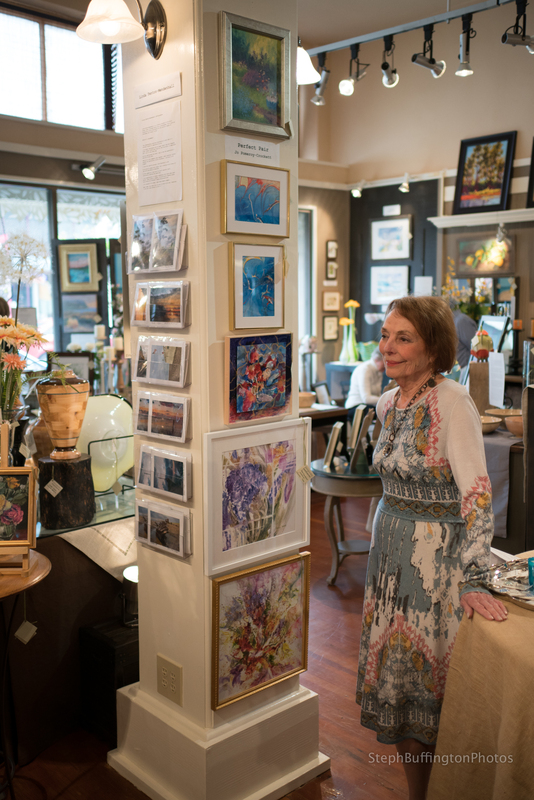 More than 200 artists from across the Pacific Northwest are featured in the Faiweather House and Gallery, a business that has been an anchor for Seaside’s growing arts scene for more than 12 years. 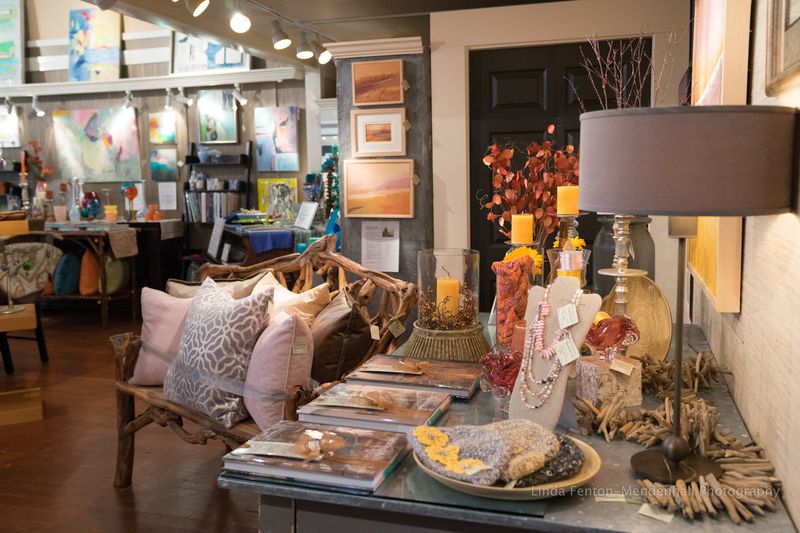 A variety of mediums include original paintings, sculptures, ceramics and jewelry. 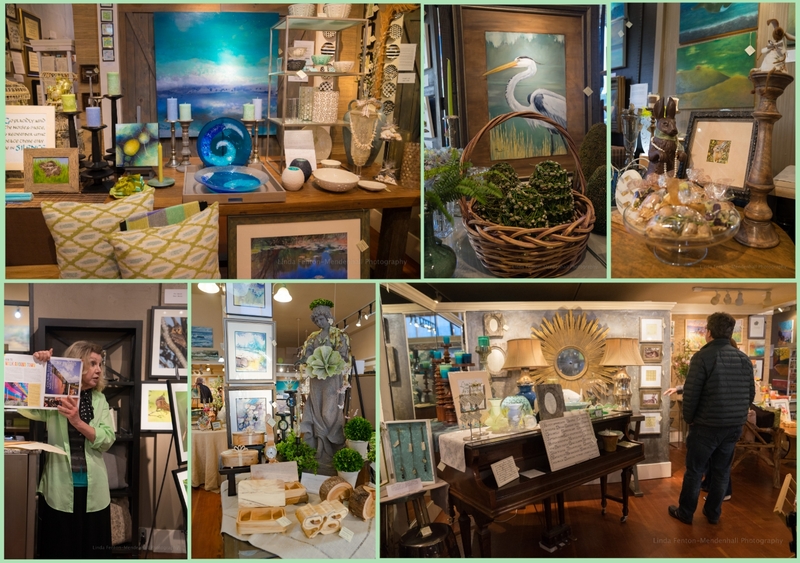 OCEAN FOLK display for Renee Hafeman and Paul Brent, artist. Art by Bill Baily, Karen E. Lewis, Victoria Brooks, Bob Heath and Paul Brent. 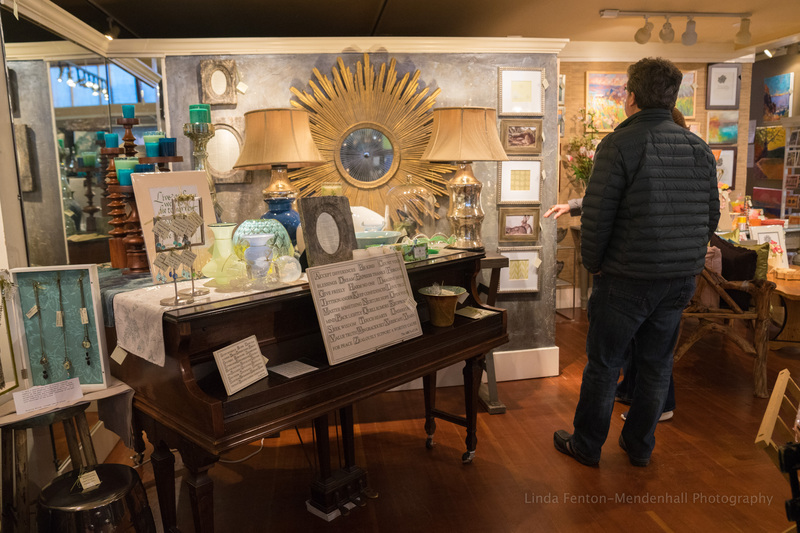 New pieces and artists are added each month, making the Fairweather House and Gallery a must-visit destination in Seaside, Oregon for art connoisseurs. 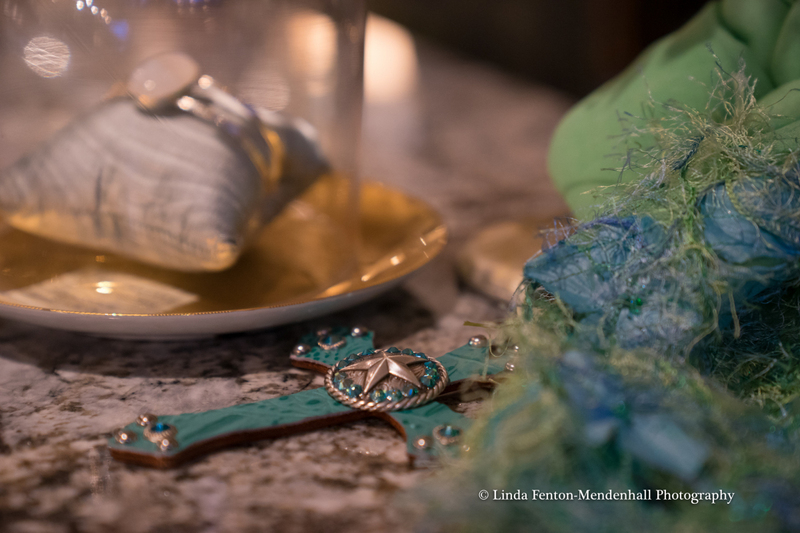 Art by Jan Shield, glass by Sandy and Bob Lercari, coral platter by Rinee Merritt, handmade box by Christine Trexel and origami garland by Peggy Evans. 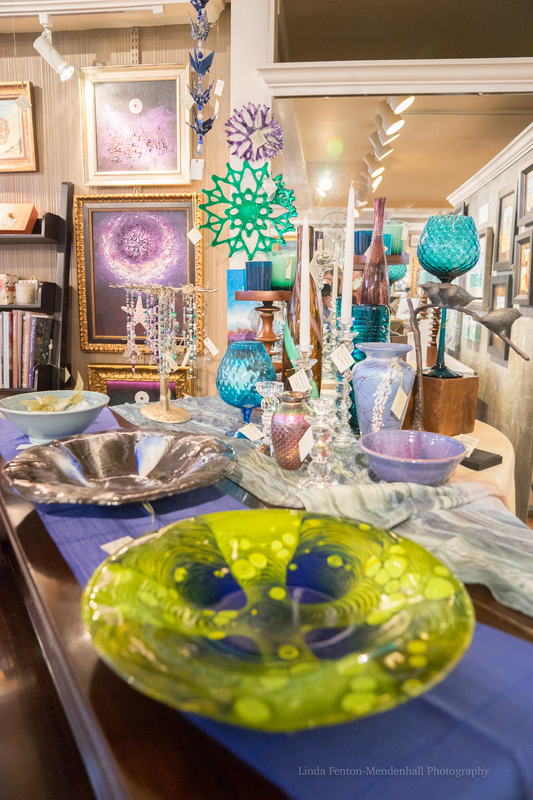 Fairweather House and Gallery is a place to see finished creations of bowls, platters and sculpture, as well as contemporary paintings. Jewelry by Cher Flick, Mary Hurst and Alan Stockam. Myrtle wood by Fred and Janice Lukens. Ocean scape painting by Ron Nicolaides. Gull portrait by Leah Brown. Nantucket basket by Carol Bolster. Sea anemone study by Jon Anni. Sail boat water colors by Paul Brent. 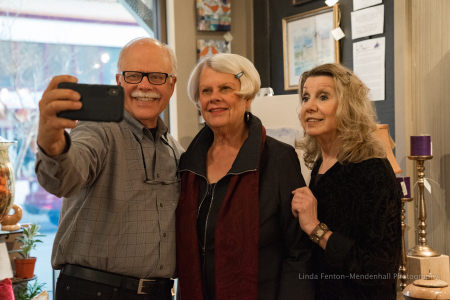 With appreciation to Linda Fenton-Mendenhall, photographer. Jo Pomeroy-Crockett, PhD, artist, writer and educator. A Doctor of Philosophy (Ph.D., Latin Philosophiae doctor) is the highest academic degree awarded by universities in most countries. 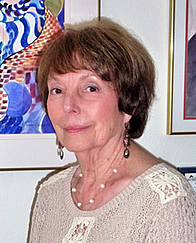 As part of her lifelong interest in and enjoyment of art, Jo Pomeroy-Crockett, PhD. has been painting in watercolor, water media including marbling and inks, pastel, and collage for many years. In combination with her work as a free-lance writer and educator, her painting allows her to continue developing her creativity and technical skills. 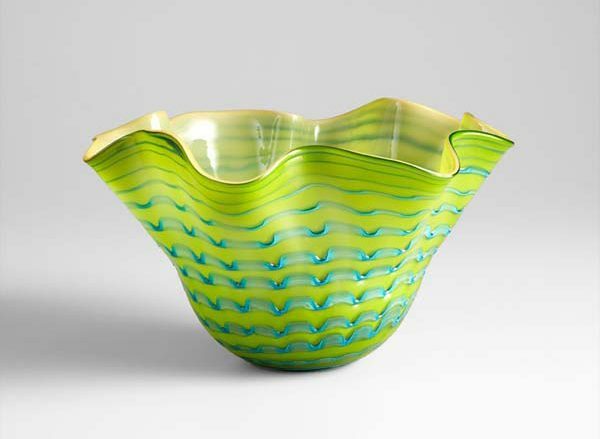 Jo Pomeroy-Crockett works primarily wet-into-wet and strives for dramatic value patterns. Bright colors, an emphasis on the play of light, and a touch of whimsy mark her paintings. She enjoys painting a wide variety of subjects. Jo Pomeroy-Crockett was a juried member of the Arizona Artists Guild and is currently a juried member of the Watercolor Society of Oregon. She has exhibited in numerous juried art competitions. 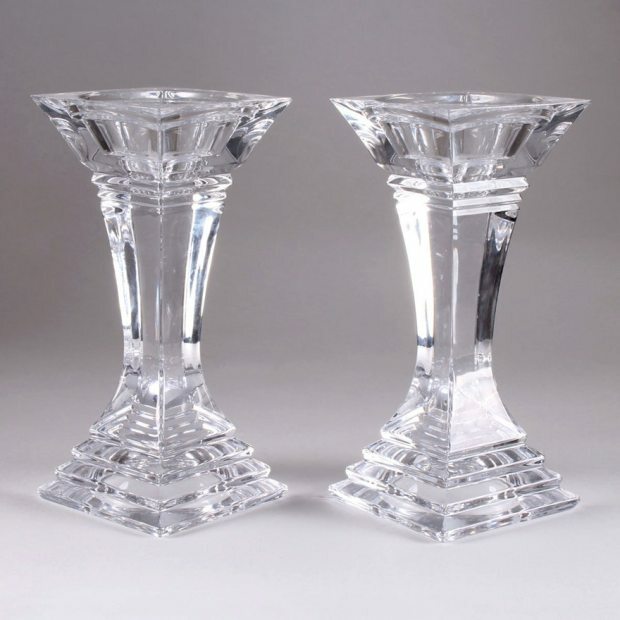 Her work is in private collections in various parts of the U.S., England, Canada, and Switzerland. 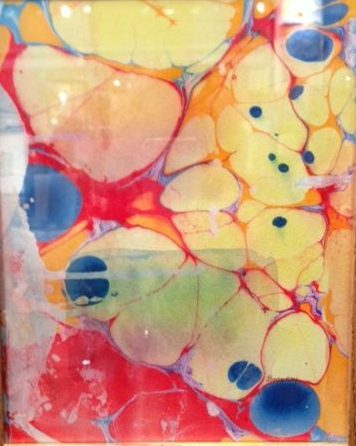 Jo Pomeroy-Crockett leads classes in watercolor, water media including marbling and inks, pastel, collage and paper marbling. 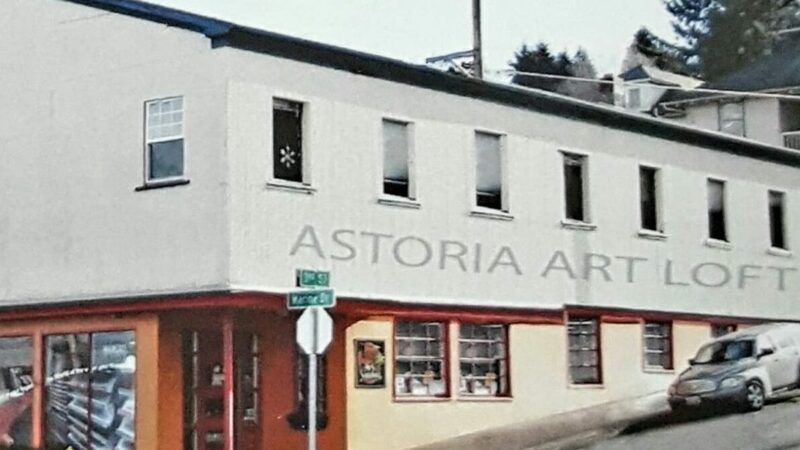 And, too, Jo Pomeroy Crockett is co-founder of the Astoria Art Loft located at 106 Third Street. 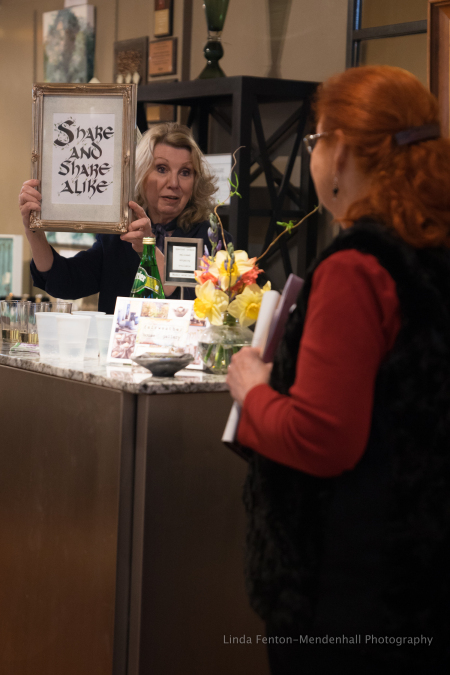 Jo Pomeroy-Crockett leads classes at Dots and Doodles located at 303 Marine Drive in Astoria, as well. Q: What is paper marbling, you ask? A: Paper marbling is a method of aqueous surface design, which can produce patterns similar to smooth marble or other kinds of stone. Early in its history, marbled paper was used for important documents. 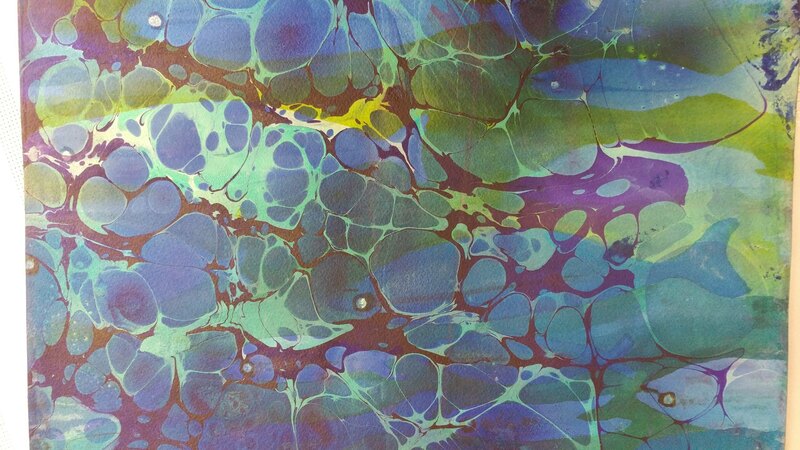 Marbling always creates a one-of-a-kind monograph. 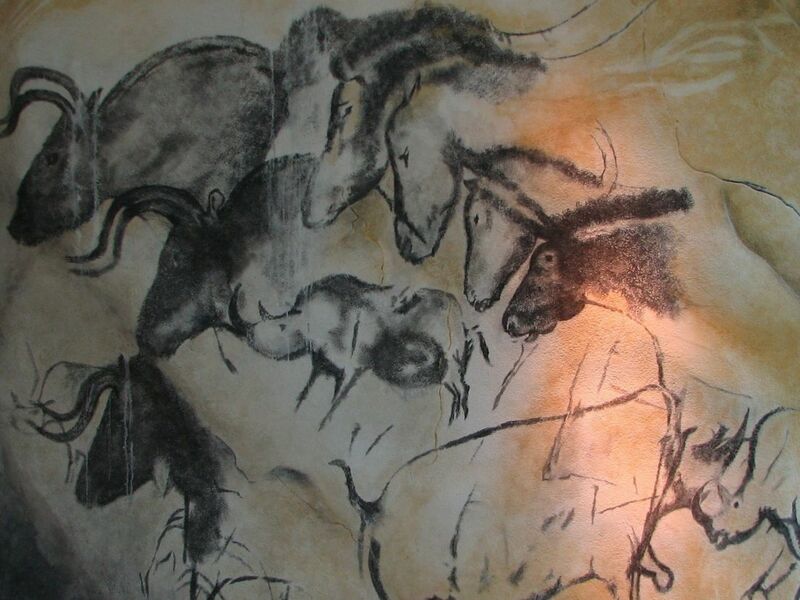 Even if the exact same process was used, variations in the water, the artist’s hand movements, even the dust particles in the air prevent an exact duplicate. As such, marbled paper was used to prevent forgeries and erasure. For centuries, the secrets of marbling paper were kept closely among the masters. In the business of book binding, marbling was also used on the edges of ledgers. Theoretically, if a single leaf of the ledger was taken, the pattern would be disrupted. And too, for more info: Richard J. Wolfe author, Marbled Paper: Its History, Techniques, and Patterns: With Special Reference to the Relationship of Marbling to Bookbinding in Europe and the Western World. Marbled paper art by Jo Pomeroy-Crockett. Sidenote: Yes, the note was shared with Jo Pomeroy-Crockett. “Denise Fairweather asked me to speak briefly on GRATITUDE. GRATITUDE, as you may know, is the theme of the May exhibit. 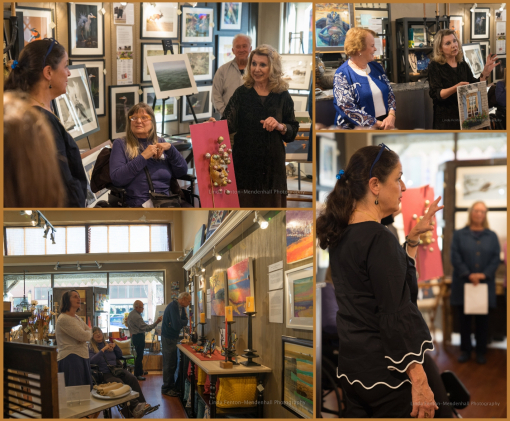 Last October, when I was privileged to exhibit some of my artwork here in this gallery, Denise gave me the opportunity to select a month in 2014 to exhibit more of my paintings. We looked over the various themes for 2014 and while all the themes were of interest, I was drawn to GRATITUDE. At this point in my life, I am very thankful, grateful for so many things. The act of doing art also leads to good mental and spiritual health. Many of us have an inner drive to draw or paint or sculpt. It is so strong that if we do not do art, we grow restless and uneasy. The way to peace is simply, to draw or paint or think art. We also know the value of doing art in treating emotional/mental problems. Psychotic patients in one treatment center were taught that when they suspected a psychotic episode was coming, they immediately began to do art. In almost all cases, the psychotic episode was avoided. GRATITUDE has many shades and much depth. We all know about being thankful, in general. But what about the gifts we are born with, the talents we have been given. Most of us discover our special gifts by adolescence, or before, or sometimes, later. Do we have a responsibility to develop those gifts? In my professional work, I listened to many people talk about their goals, their problems, and occasionally, those things they really loved doing. More often than not, the things they really loved were not the work-related activities they considered essential to earning a living. They relegated their personal passions to sometime in the future, when “the kids are out on their own, when I can have time to myself, . ..” Many gifts seem to be pushed into the background in the interest of earning a living. One can understand, certainly, but what a price we pay. I think each of us has a responsibility to develop our gifts, our talents. And yes, we also have a responsibility to support our families. And yes, life does interfere in developing our gifts. HOWEVER, I have observed that most of us, at some time in our lives, manage to heed that inner voice and to develop our talents. 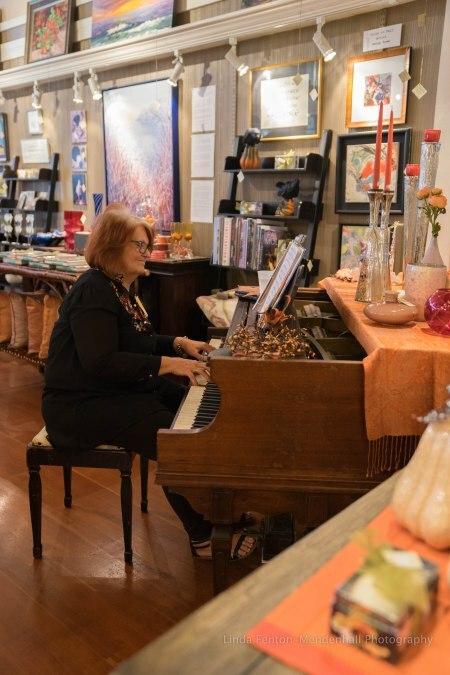 I taught art classes for many years, often in retirement communities such as Sun City, AZ, I worked with many budding artists who were finally tapping into their artistic gifts. 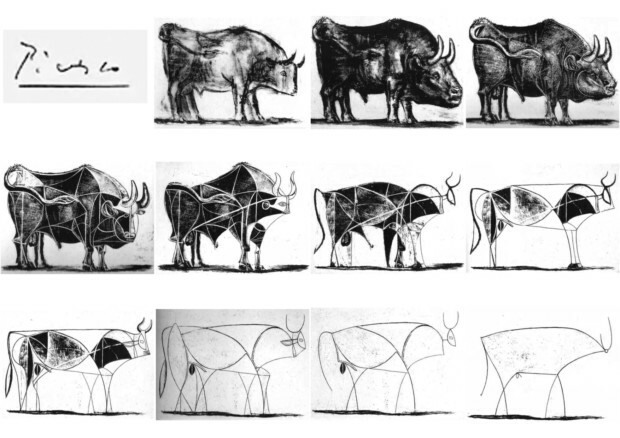 Whether their artistic talents were just appearing in the lifelong developmental process or the artists were finally acknowledging their artistic bent, I have no way of knowing. But, the budding artists were, at last, listening to their inner gifts demanding to get out . One painting student, at 96 and with macular degeneration never missed a watercolor class because he was determined to “paint well”. I was blessed to have a grandfather who was an artist and an engraver. From the time I was 3 yrs. old, he encouraged me to draw and regularly critiqued by creations. One time, when I was about 10, he added a nose extension to one of my ballerinas saying, “Even beautiful dancers have noses.” To this day, I am very conscious about drawing people with plenty of nose. As for today, I am grateful and thankful for the gifts I have been given. I work hard to develop my art gift and daily do something “artful” – drawing, painting, thinking, planning. I believe that gratitude is essential as a mindset. I think it helps avoid arrogance, the sense of self-importance, and depression. In art or other artistic endeavors, I believe it leads to willingness to experiment, to try new materials, and to grow as an artist. As Cicero noted, “Gratitude is not only the greatest of virtues, it is the parent of all others.” —Jo Pomeroy Crockett, PhD. Indeed, Fairweather House and Gallery is grateful to represent Jo Pomeroy-Crockett in Seaside, Oregon. Jo Pomeroy-Crockett and her pair art. Jo Pomeroy-Crockett with her pear art.